DEAR DR. ROACH: My question is about symptoms for women’s heart attacks. I have always heard that symptoms for women can be much different from men’s. Instead of the chest-clutching, sharp pain that men can have, I have read that women’s symptoms can be any of these: heartburn or indigestion; pain in the jaw, neck, shoulders, back, one or both arms; fatigue and troubled sleep; dizziness and nausea; or extreme anxiety. Are you KIDDING me? I am a healthy, active 63-year-old woman. I have had all of these symptoms at one time or another. If I acted every time I had one of these symptoms, I would be at the doctor’s office every day. How is one to know which symptoms to take seriously and act on immediately, and which to wait a few days to see if it is temporary? Thank you for addressing this confusing issue. — J. ANSWER: I have seen many letters similar to yours. 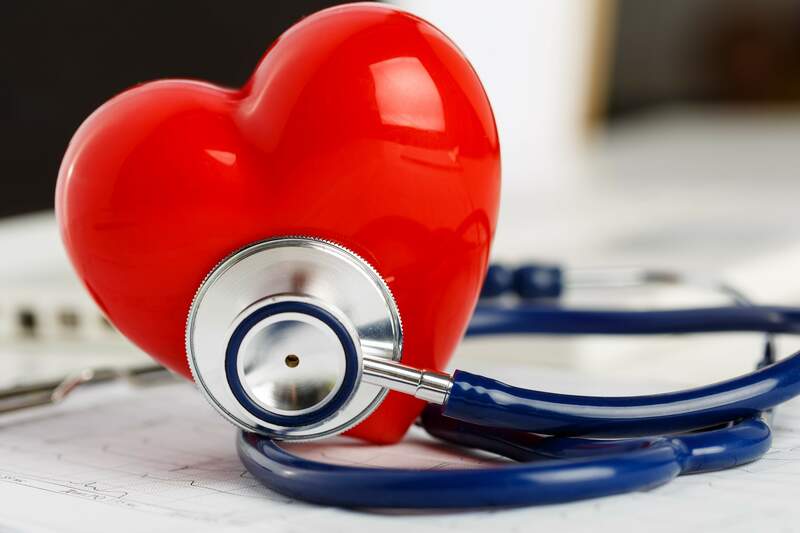 The confusing problem is that it’s true: In women, heart attack symptoms and the symptoms of angina before a heart attack can include all of those vague symptoms. The same is true of men as well, although it’s more likely for women than for men to have symptoms other than the classic left-sided chest discomfort (people are much more likely to describe angina as “discomfort” or “pressure” than “pain”). So your question is entirely valid: How do you know when to take common symptoms seriously? The first thing I would say is that the greater your risk for heart disease, the more seriously you should take any symptom. Age, family history of heart disease, high blood pressure and cholesterol, lack of regular physical exercise and diabetes are among the most important risk factors. The second thing I would say is to take new symptoms seriously. If you never get heartburn, for example, then heartburn at age 63 should prompt concern. Third, context matters. Symptoms such as nausea or jaw pain that occur with exercise — even carrying a bag of groceries or walking up stairs — is definitely a reason to talk to your doctor. Most women don’t know that heart disease remains their No. 1 killer, far outstripping breast cancer (or any cancer). Both women and men need to take even vague symptoms seriously, especially if the symptoms are new, exertional or if the person has several risk factors. As a primary-care doctor, I’d rather see my patient for her concerns that symptoms may be heart disease than see her in the ICU with a heart attack. This entry was posted in Heart Attack and tagged heart attack, heart attack warning signs, heartburn, symptoms, women. Bookmark the permalink.